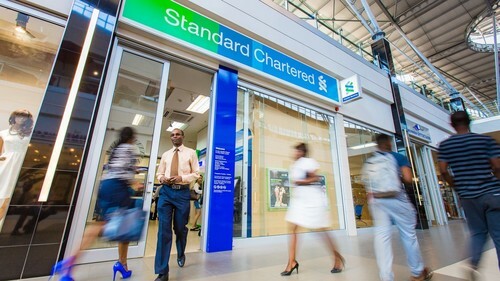 Standard Chartered is expanding its digital-only banking service into four new markets in 2019, having premiered the offering in Côte d'Ivoire last year, as consumer demand ramps for such innovative financial services. The bank has already started rolling out its digital-only bank in Uganda and plans to launch the service in Tanzania in February. 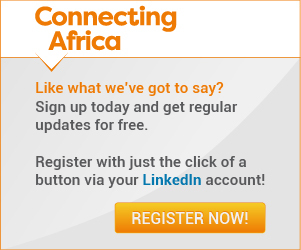 Launches in Kenya and Ghana are to follow later in the first quarter of the year. The 'second phase' of the digital bank also ups the ante, with enhanced services now providing payment via QR code and peer-2-peer (P2P) payments, plus loan and overdrafts facilities and instant fixed deposits. The bank is also investing in partnerships to create an "appealing lifestyle banking proposition" for its customers in areas such as shopping, travel and dining. It's also partnering with popular Ugandan entertainer and comedian Anne Kansiime in an attempt to make customers aware of the new banking product, as it did with with iconic Côte d'Ivoire footballer Didier Drogba during the first phase of the launch last year. Commenting on the second phase of the launch, Sunil Kaushal, Regional CEO, Africa and Middle East, said: "We are thrilled to launch the second phase of our digital-only retail banks across other African markets. The Bank continues to make strategic and sustainable investments in technology -- this complements our innovation agenda, as well as enhance our digital offerings and client experiences. Digitising Africa and facilitating access to financial services remains at the heart of our business strategy for the region." Commenting on the launch of the digital bank in Uganda, Governor, Central Bank Governor, Prof. Emmanuel Mutebile said: "There will continue to be disruption in the banking sector. Institutions that fail to keep up might lose out and at the very worst be pushed out of business in the long run, however, this disruption to bank business models works in the interest of customers and the general populace. I therefore congratulate Standard Chartered Bank on unveiling this revolutionary digital initiative as I believe that with such innovations, we are making significant progress in embracing technological changes and digitization to help us achieve stable and long-term growth."